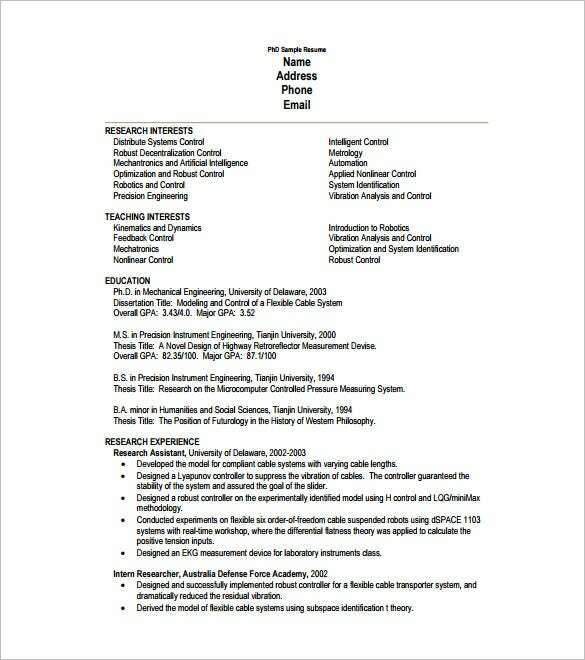 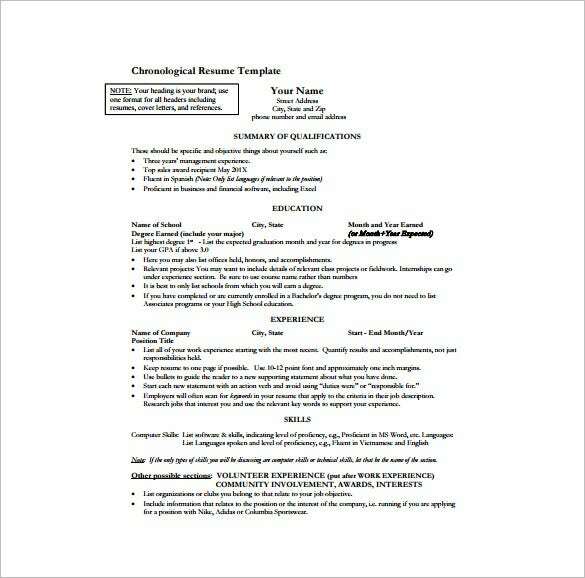 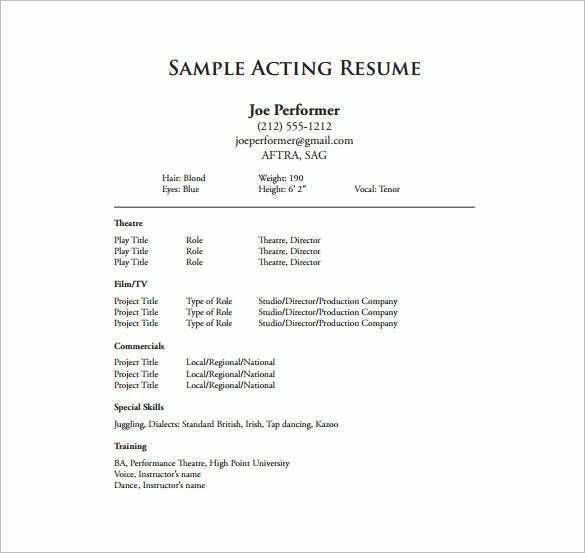 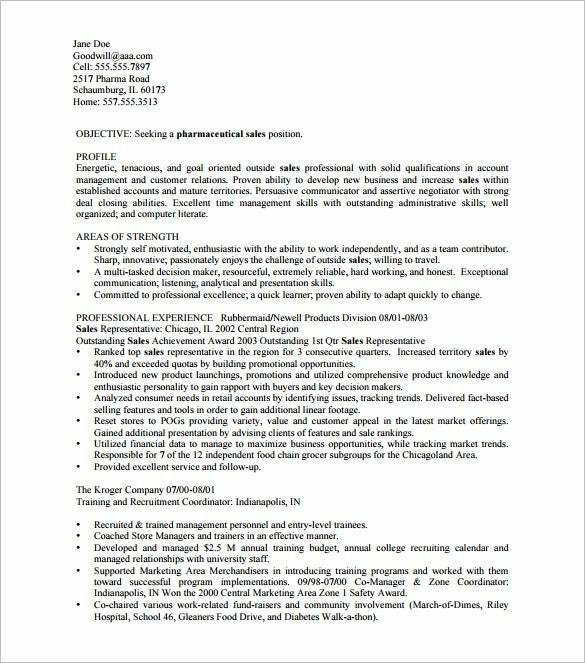 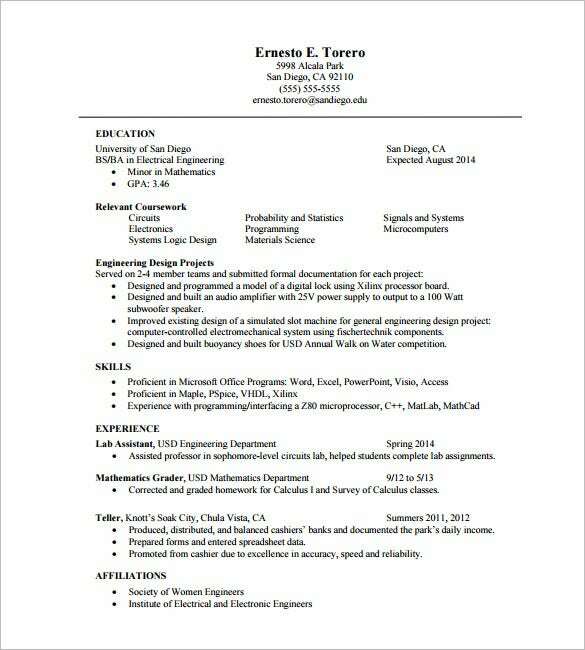 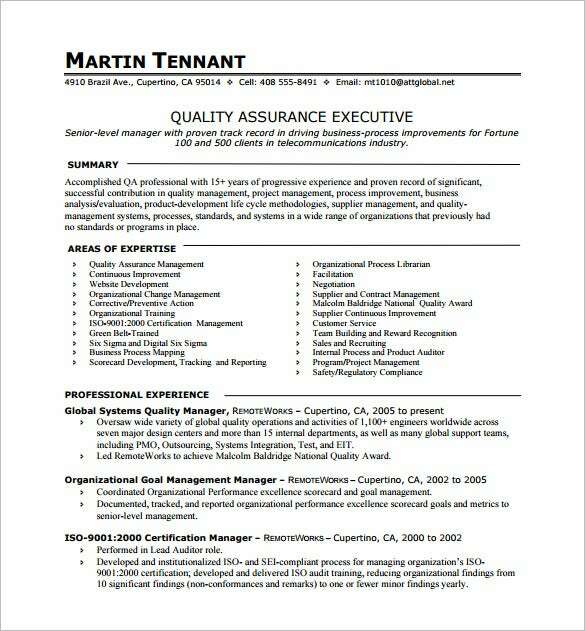 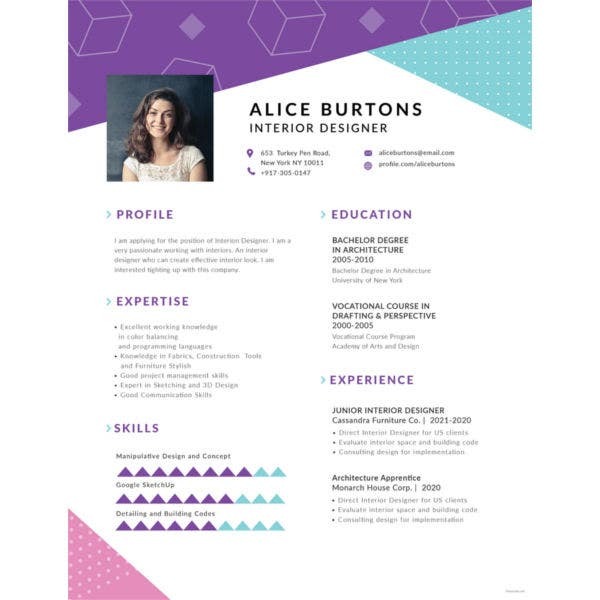 One Page Resume Template – 12+ Free Word, Excel, PDF Format Download! 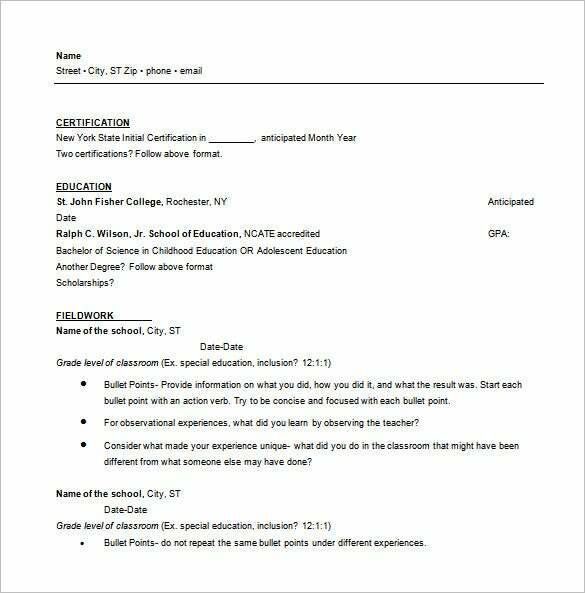 If you want to have an application paper that can have all your personal information from background up to college degree and past experiences, then a one page resume will help you with this. 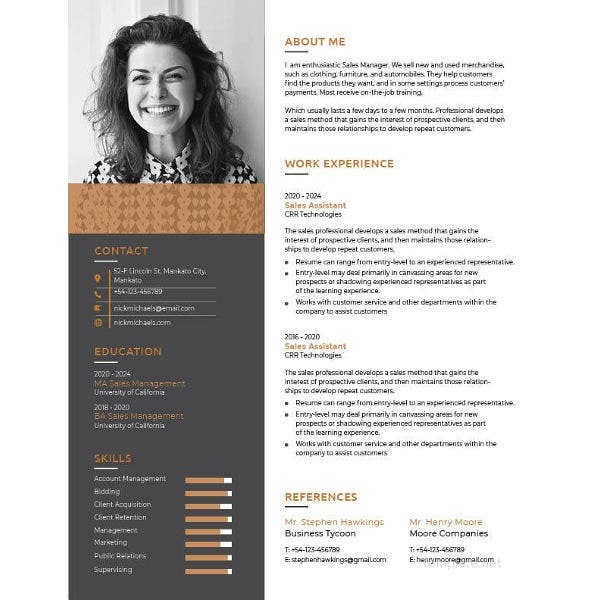 You can place your resume in a Microsoft word with the aid of the Data Analyst Resume Template, it can be your guide and basis for creating a single application paper; it will allow anyone to adjust the style and fonts applicable for resume depending on the position of job that you are applying for. 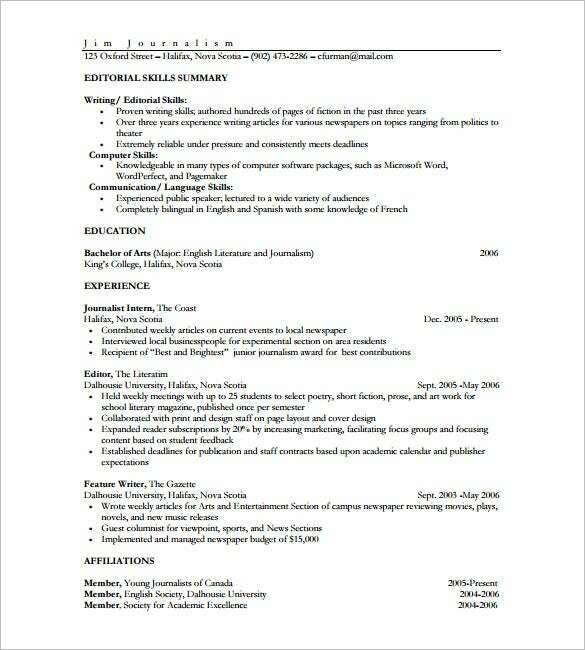 In order for you to have one page resume, you must choose fine information which will be needed for your application, make it concise but meaningful. 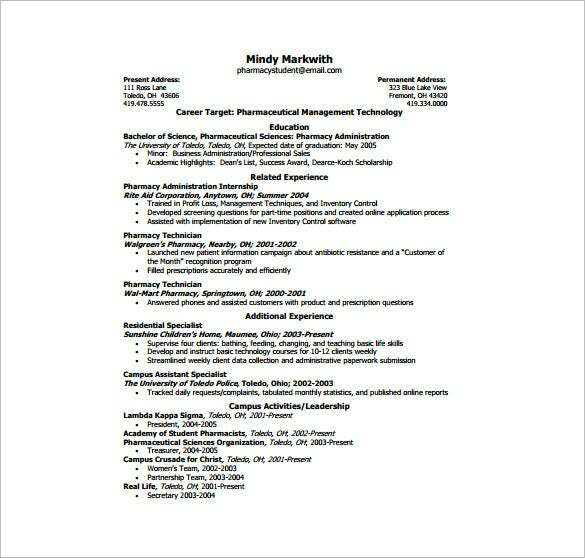 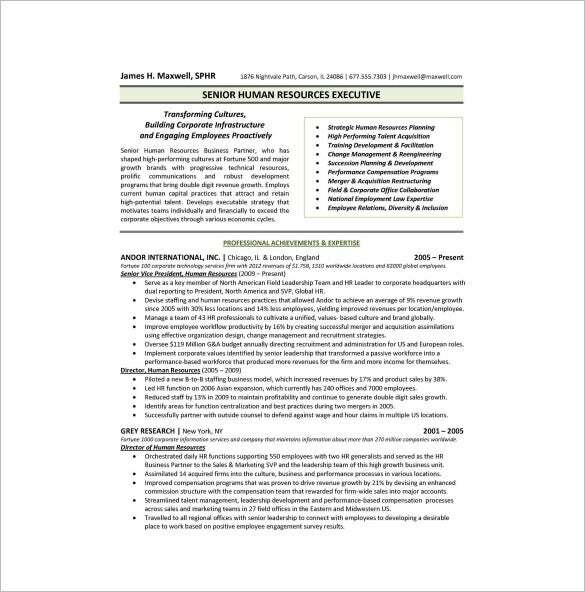 Any adjustments like having a table or bullet points are readily available via this Resume Templates. 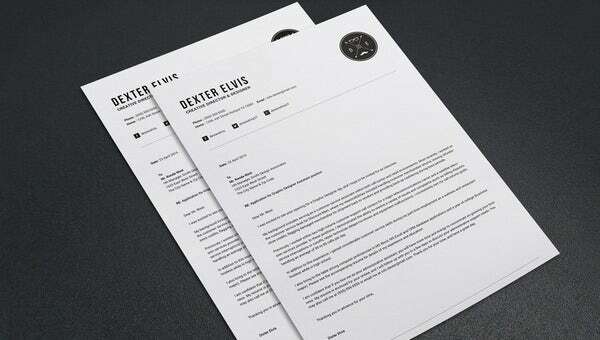 Thus, template for resume is an essential tool for keeping your resume well prepared and professional look.